Catching a Wave – What is Style? Yellow Tulip took a different shopping adventure this week, as I bought some new outdoor furniture. 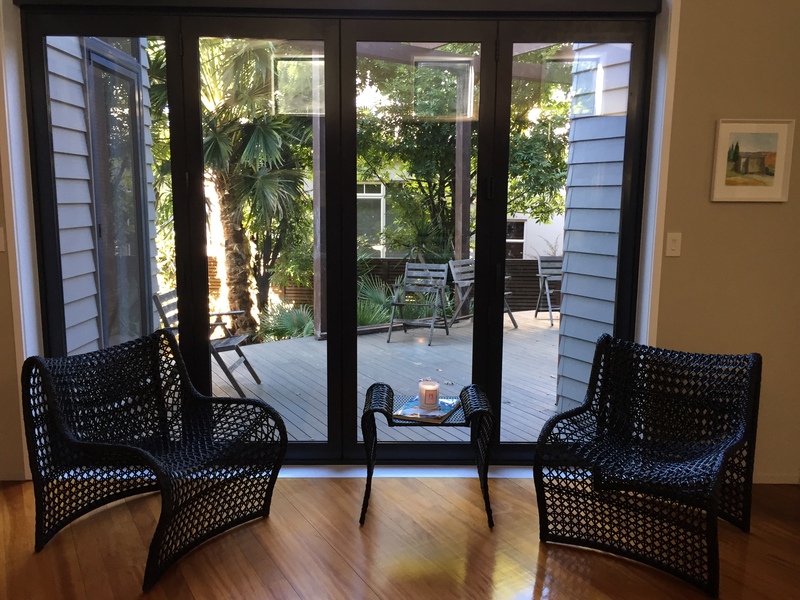 Given that summer is here (or should be any day now) I was spending more time on the deck looking at my ugly wooden furniture – thinking it had to go. But hey it was better than nothing. 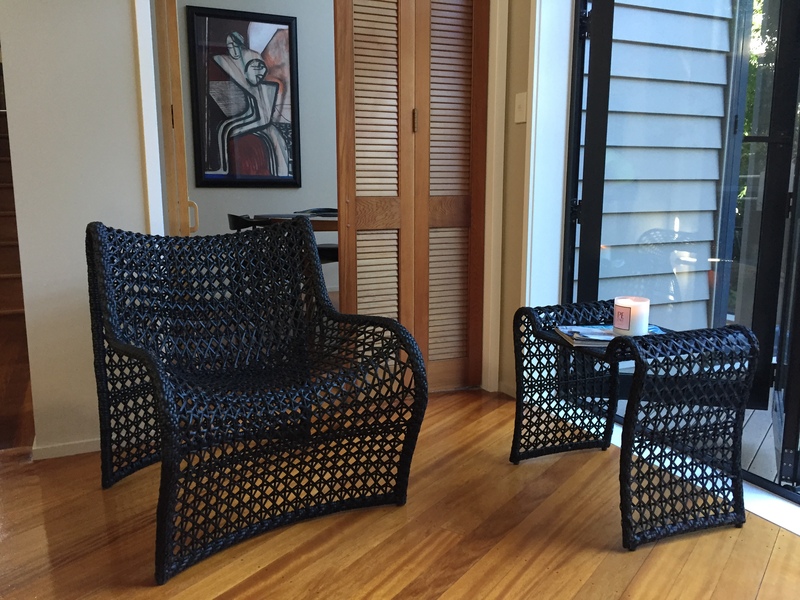 Walking past a random shop in Parnell, I saw a Wave chair (aptly called this due to its shape) – although I can’t say I felt like I was surfing a wave when I sat on it. However, it looked good (which is very important), was comfortable to sit on and practical to the point I could use inside or out. As it only comes in black or white – it wasn’t hard to decide on which colour. With a nice glass of wine (or for me anything non-alcoholic) and a good book or fashion magazine at the ready – an afternoon of rest and relaxation putting the feet up seems a perfect way to spend a summer’s day on my new ‘wave’ chairs. Care to join me? cool chairs, and love the Chanel painting – its perfect for you! So true my friend. Just wish the sun was shining a bit more to enjoy the new chairs ! A nice change from the wooden ones of yonder years ! !